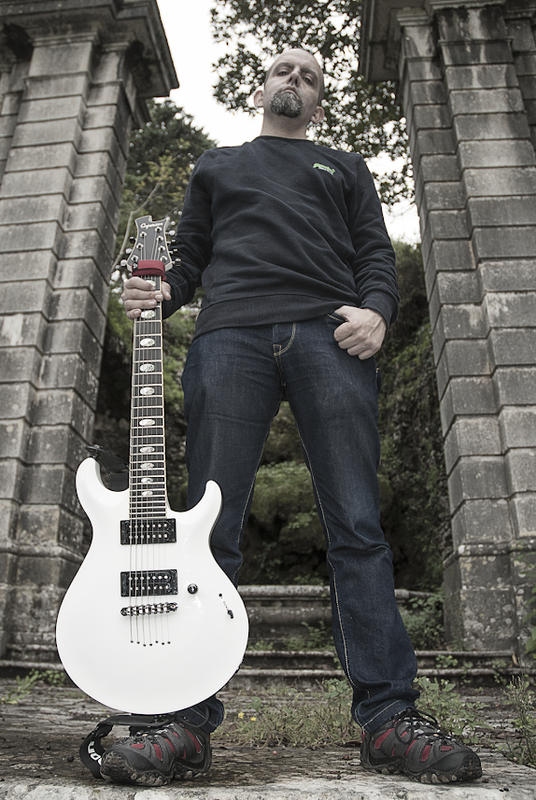 It is my utmost pleasure to announce that I am now officially a Caparison Guitars artist, so expect quite a fair bit of Capa content in the very near future! 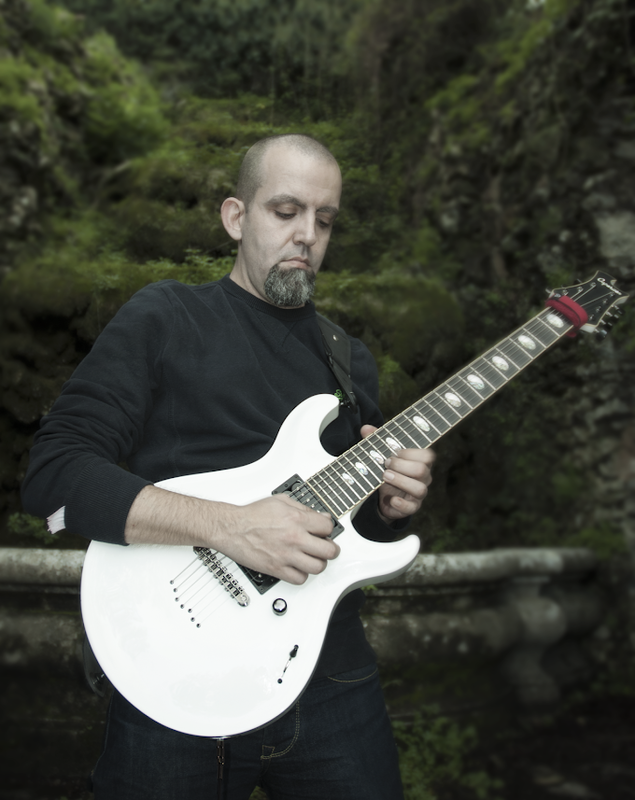 I’ve always been a fan of the brand’s distinctive no compromise offerings and with the most welcome expansion of their extended range lines, it made perfect sense to work with the Caparison team – I am both stoked and looking forward to what we can accomplish together! Also, stay tuned for some impressive instruments coming out at NAMM 2015! I’d like to take the occasion to thank Jaden Rose Guitars for the support over the past 4 years, and I assure you no bad blood whatsoever led to or resulted from this decision.